The Breslow Center Medical Spa in Paramus, New Jersey offers BBL photoepilation as a way of effectively reducing unwanted face and body hair. Photoepilation, or “hair removal using light,” safely and effectively eliminates unwanted hair as well as hair regrowth while leaving the surrounding skin undamaged. This popular laser hair removal procedure is performed at our New Jersey practice with our state-of-the-art Sciton system. Laser hair removal is designed to permanently reduce hair from all areas of the body including the upper lip, neck, underarms, chest, periareolar, back, stomach, bikini line, and legs. BBL hair removal works by targeting and eliminating hair follicles at the root. The precision of the Sciton system allows the unwanted hair to be treated in a way that does not injure the surrounding skin. This state-of-the-art technology cools your skin as the treatment is taking place, ensuring minimal discomfort. Although a single treatment session can produce results, the full benefit of BBL hair removal is usually achieved through multiple sessions. This is because hair is effectively targeted only during its growth phase. Since your hair is never in the growth phase all at the same time, multiple treatments are usually required to produce the desired results. Touchups may be required, but once eliminated unwanted hair remains gone for quite some time and tends to grow back lighter and less coarse. 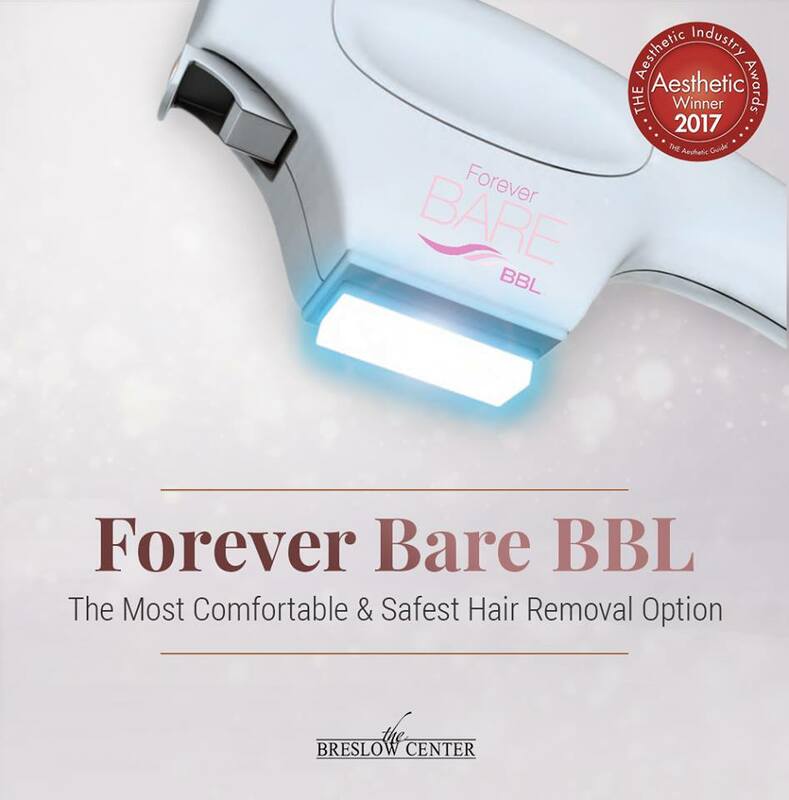 Contact us today to schedule a complimentary consultation for BBL hair removal, and find out why Forever Bare BBL was chosen as winner of the Best Hair Removal Device in the Asian Aesthetic Guide’s first annual THE Aesthetic Industry Awards 2017! 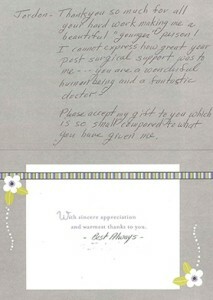 See what some of our patients are saying about their experiences at The Breslow Center.